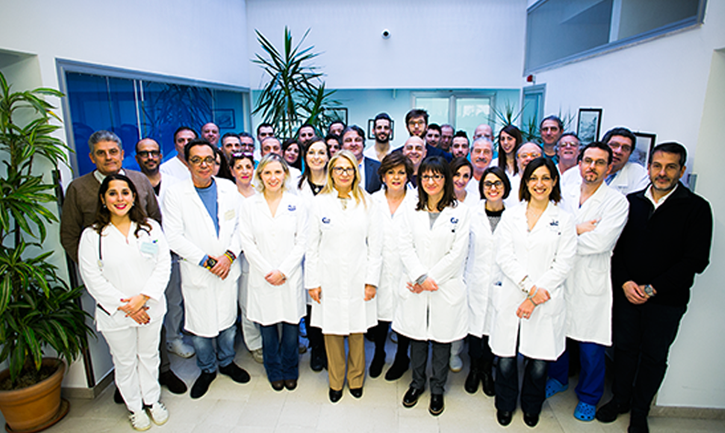 C.E.M., the Southern Haemodialysis Centre, and the Sicilian Centre of Nephrology and Dialysis are limited liability companies with headquarters in Palermo, Cefalù (PA) and Santo Stefano di Camastra (ME), respectively. Our Centres provide diagnosis and treatment services for kidney diseases and renal replacement therapy for patients with chronic kidney disease (CKD). 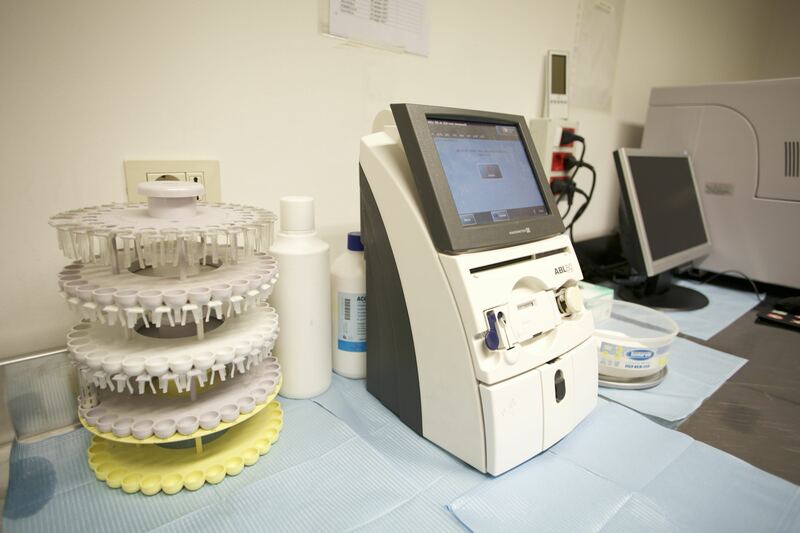 The Centres hold medical authorisation and are accredited by the Regional Health System. We have been offering personalised haemodialytic treatments since 1974, according to the therapy plans compiled by the Healthcare Directors for each patient. Our Centres are committed to providing access to care as quickly as possible, regardless of the social, racial, ideological, political, economic and age-related background of the patient, thus respecting the fundamental principles of equality, impartiality, continuity of care, right of choice and participation. 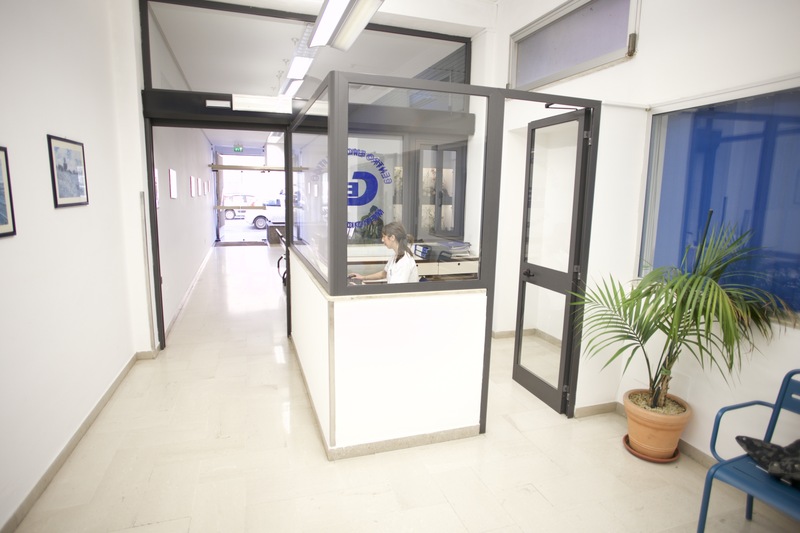 The Centre has a multi-line telephone service connected to a PBX, for simultaneous and telefax calls. The Southern Haemodialysis Centre has three dialysis rooms and a total of 39 treatment stations, 36 of which are accredited by the National Health System. The environments are comfortable and well-equipped, and the microclimate is guaranteed by a constantly monitored centralised system. The treatment stations are equipped with beds or armchairs and the apparatus needed to perform the haemodialytic treatment. 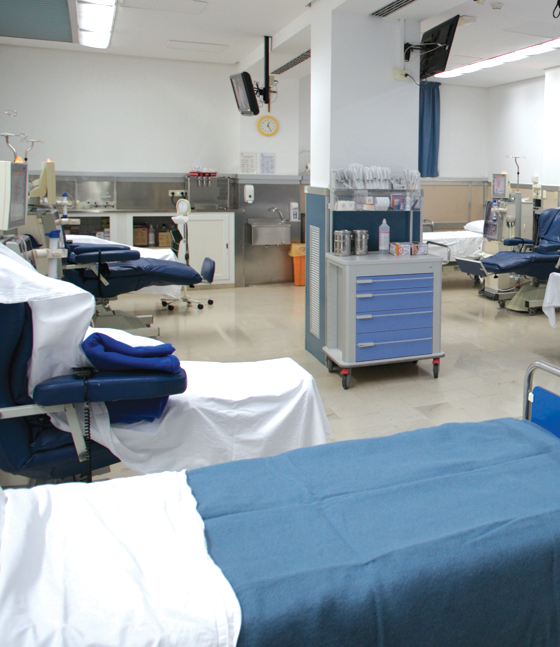 The Centre also has a room available for critical patients; the room is equipped with a private toilet, the same apparatus used in the other dialysis rooms and a crash cart for emergencies. 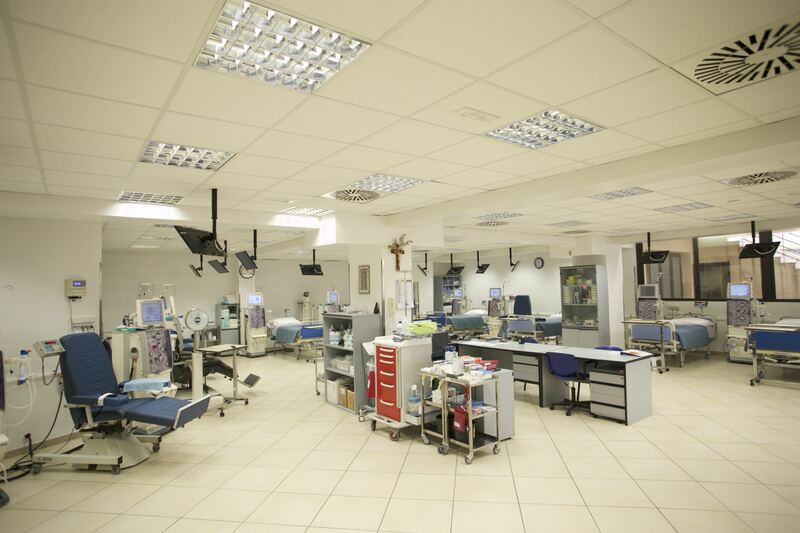 The bandage room is equipped with instruments and a bed for dressings, surgical lighting, a table for the instruments and an autoclave for sterilisation. Nephrologists’ visits during opening hours take place in an outpatient clinic equipped with all necessary instruments and apparatus. The Centre offers programmed haemodialysis cycles according to the therapy plans compiled by the Chief Medical Officer for each patient. Support services such as visits and cardiological examinations are also provided. At the Southern Haemodialysis Centre, we apply the core principles of the quality management system in striving towards excellence and strengthen the Centre’s role within the Sicilian Regional Health System through the team’s professionalism, the efficiency and hospitality of our healthcare facilities, and the continuous training of medical and paramedical staff. The Centre therefore pursues a policy of continuous improvement, aiming at achieving maximum patient satisfaction and optimisation of resources. 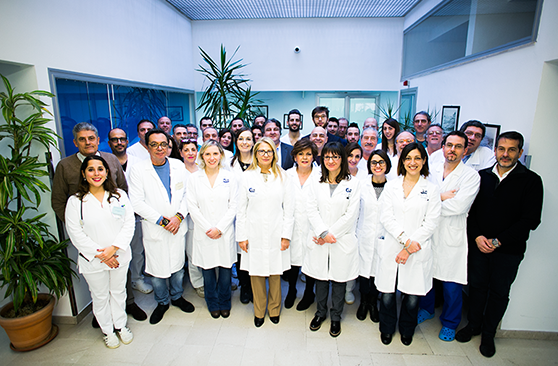 Guaranteeing the expertise of our Healthcare Professionals.